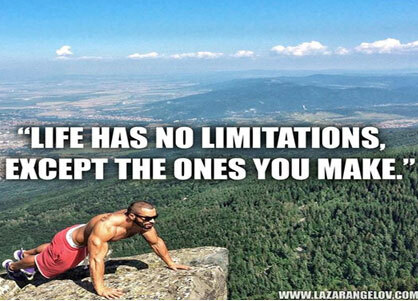 Do not accept any limits in your life. 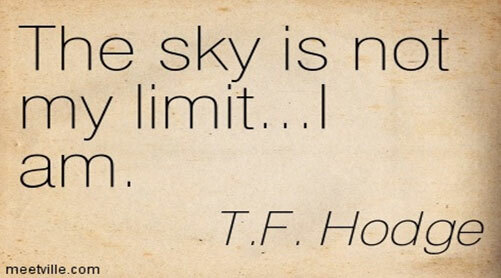 Once you put limits in mind they become a reality. The reasons given for not succeeding in life like lack capital, knowledge, qualifications, skills, and competence among others are not limits. They create opportunities for doing better. Whenever you face challenges ask yourself, how can you do better? Life has no limit except those we impose on ourselves to comply with current practice. 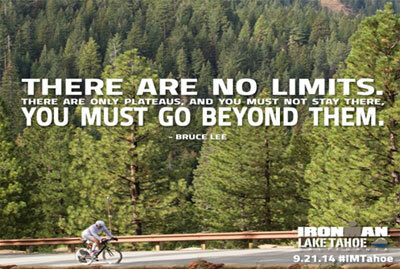 Put a slogan ‘In life there are no limits’ in your mindset. 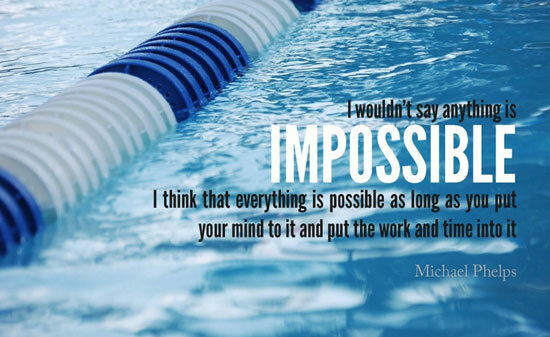 Do not accept the word impossible in your mind. 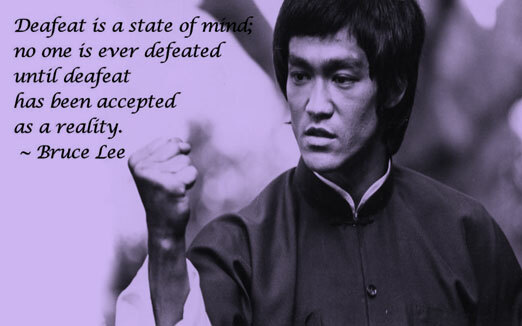 A challenge becomes impossible as soon as you accept it in your mind.